Craig Lowndes is set to drive two Ferraris during the Adelaide Motorsport Festival including the the first 488 Pista into Australia and a LaFerrari. Lowndes will drive the LaFerrari during the ‘Peak Hour of Power’ parade on November 30, taking the car from Victoria Park to Gouger Street for the traditional street party welcoming event. 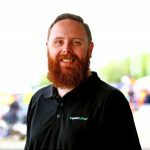 The seven time Bathurst winner will also drive the car during the festival, turning laps of the shortened Victoria Park Racecourse circuit. A day prior, Lowndes will take part in the Prima Tour, a one-day touring event that shares closed road rally stages with the Shannons Adelaide Rally. 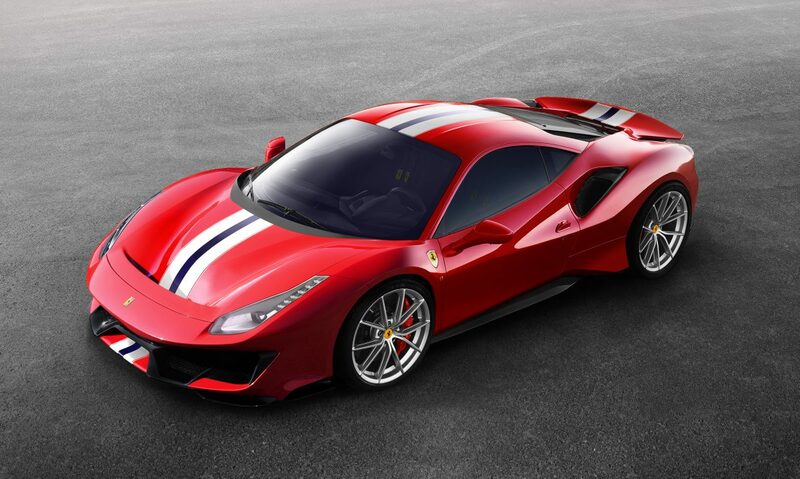 There he will drive the Ferrari 488 Pista, a track-tuned version of the 488 which Ferrari says boasts considerable improvements over the GTB variant. “We are honoured and very excited to offer the public this unique opportunity to see the Ferrari 488 Pista on Australian roads for the first time in Adelaide, especially with acclaimed driver Craig Lowndes at the wheel,” said Event Director Tim Possingham. The Adelaide Motorsport Festival runs from December 1-2.